The size of the room, the ceiling height, colour of existing walls and the colour of furniture should be your primary considerations when choosing floor colour. Ideally, you’ll want the colours to complement one another. 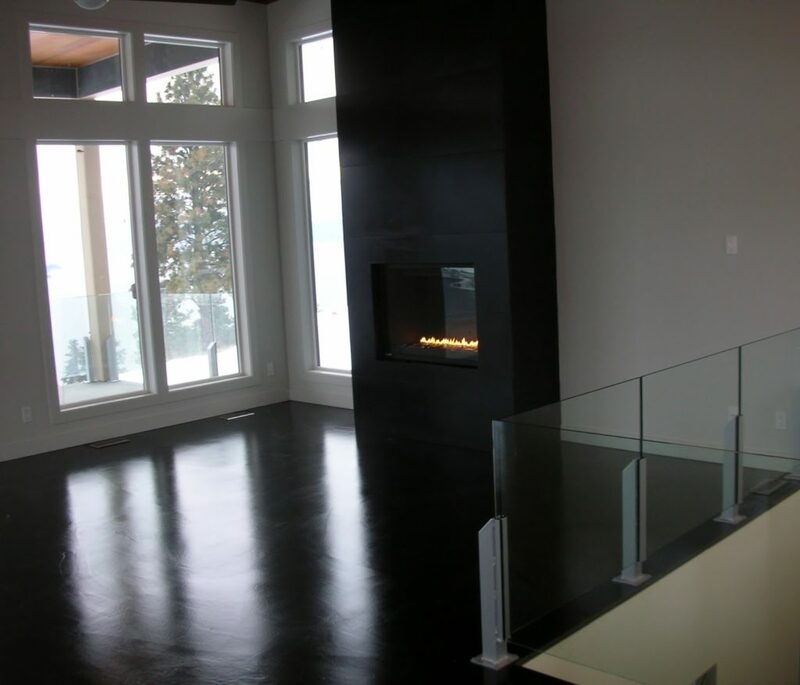 Any new flooring should always match existing wood or laminate flooring to provide flow for your interior design. Small spaces with dark walls should not be fitted with a dark shade of flooring as it will make it feel smaller and more oppressive. Darker colours will complement warming elements in certain colours or shades of existing décor. For a classic, traditional look, natural palettes, unstained wood or brown shades work well. For a contemporary, chic appearance, dark tones and black look striking. Choosing grey or white flooring will make a room look bigger, while browns, reds and golds add warmth and cosiness. Colours need to complement or contrast but should not be the same for both walls and floors. 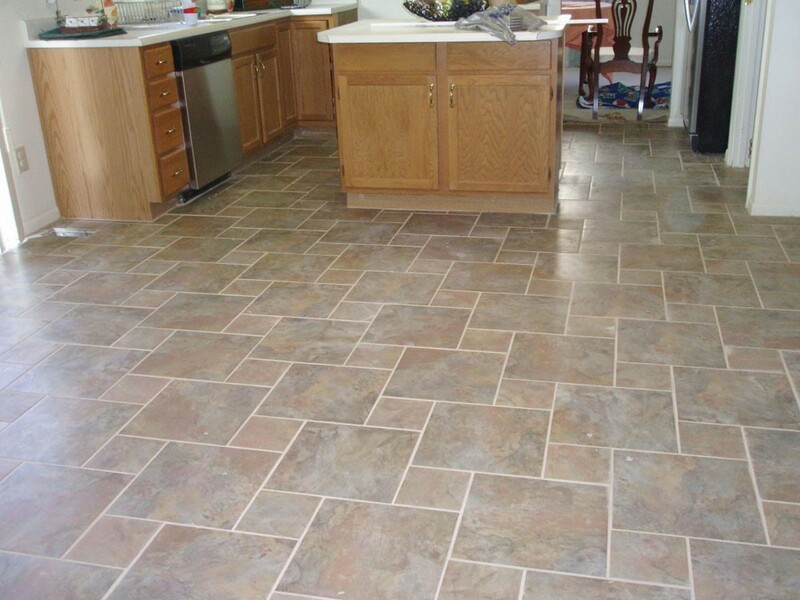 When you go to look at flooring, take along a sample of your existing décor, such as a cushion cover, a piece of cabinet wood or something with paint on from the walls of the room you want new flooring for. Pick samples that complement the colour of the item you’ve brought with you to the store or showroom. Choose no more than three samples to leave with. More than that and you will become confused over your final decision. You need to be narrowing down rather than expanding options. Be sure to view your samples in the place you want them in both natural daylight and artificial light at night. Examine how the samples look against existing furniture, woodwork, floors that join and the walls of the room. Look and then leave, coming back after a few minutes to look again. Do this again the next day to give yourself an idea about how you feel the colour. Get rid of your least favourite and then repeat the above steps with the remaining two samples until you’ve made your final decision.